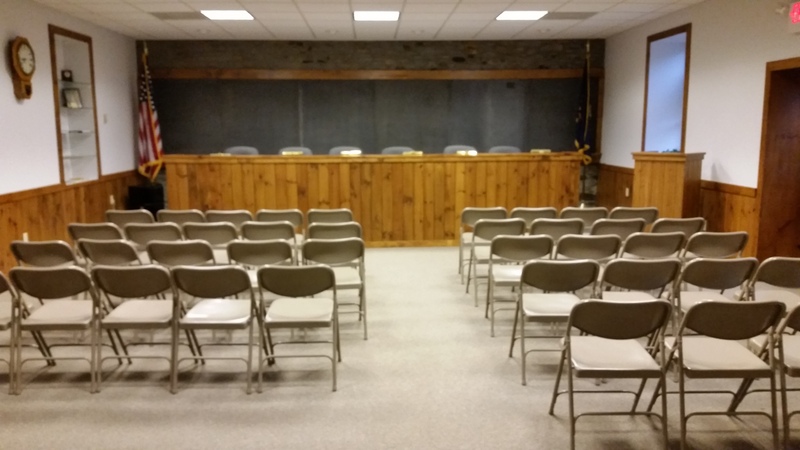 The Bridgeton Township Planning Commission will hold its regular monthly public meeting Wednesday July 27th at 7:30 p.m.at the Township Building. 2) Review of June 22nd meeting minutes. 3) Review of pending flood plain amendment.